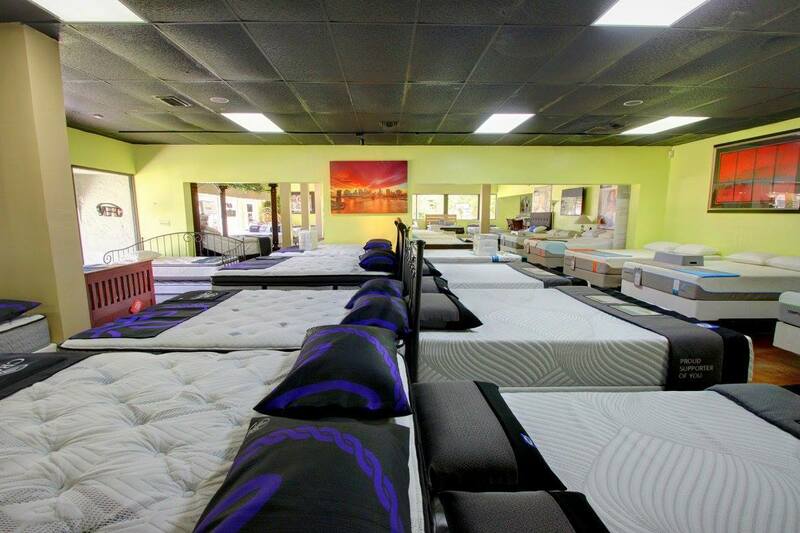 Mattress Xperts is a locally owned and operated mattress store. With several locations around Florida, this specific one is located in Fort Lauderdale, Florida. 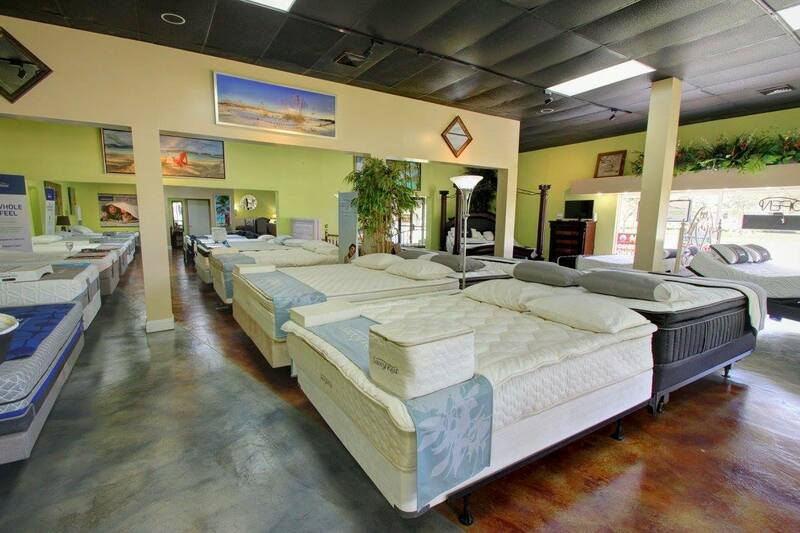 When you walk through the doors of Mattress Xperts in Fort Lauderdale, you will experience lovely bright, airy and clean store filled with the highest quality products. Mattress Xperts are proud to be voted as a trustworthy and hardworking team towards the customer satisfaction. This is proven by highest 5 start review online, as well as hardworking team that tries to help every customer. As the store of Mattress Xperts is locally owned and operated. It gives you a unique opportunity to connect with the owner as well as employees on a personal level. Whether in store or online, you can contact the personnel and get the best advice as well as customer service. 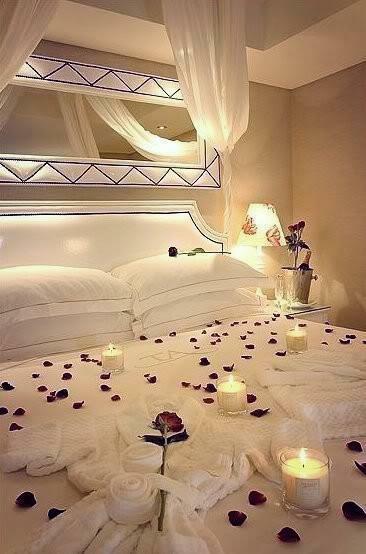 Mattress Xperts also offer a wide range of benefits for their clients. Mattress Xperts offer 60 day exchange program. When buying a brand new mattress with Mattress Xperts you have in total of 60 days to try your new purchase, and in case of discomfort, you can exchange it with no hassle or expenses for you! Also, Mattress Xperts offer different financing possibilities in order to make it easier to get the mattress of your dreams. 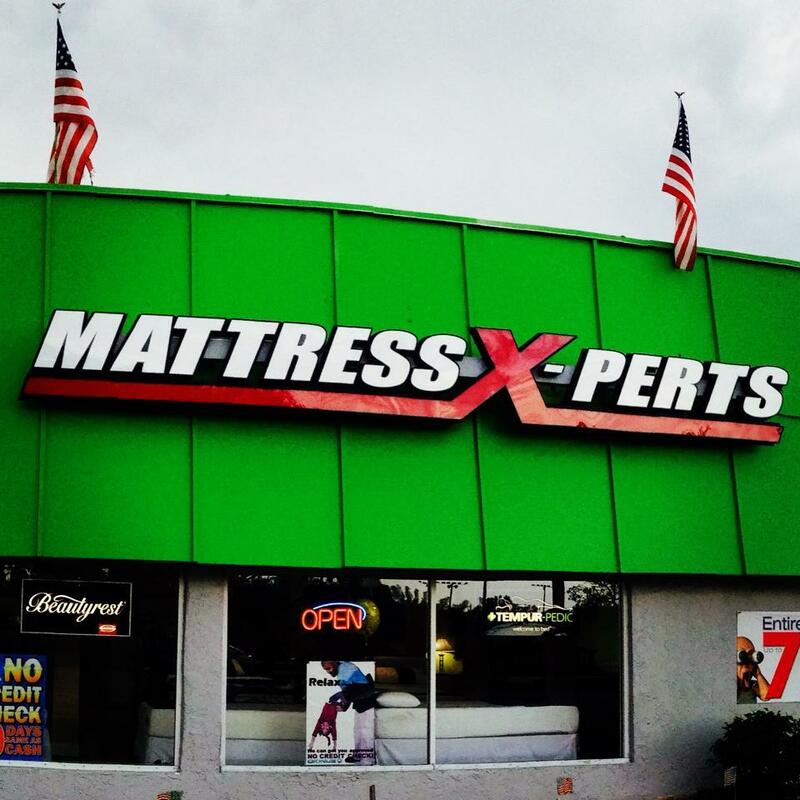 Mattress Xperts offer an extensive range of different mattresses. You can choose different mattresses of latex material, hybrid & coil and adjustable base mattresses. Important to note, latex mattresses sold at Mattress Xperts are with Vita Talalay inside. Vita Talalay produces 100 percent natural latex mattresses. Latex Mattresses with Vita Talalay inside are free of toxins, breathable and long lasting. In fact, Vita Talalay also produces other bedding essentials, such as latex mattress toppers and latex pillows. Sleep healthy with Vita Talalay latex mattresses. Shop it now at Mattress Xperts.